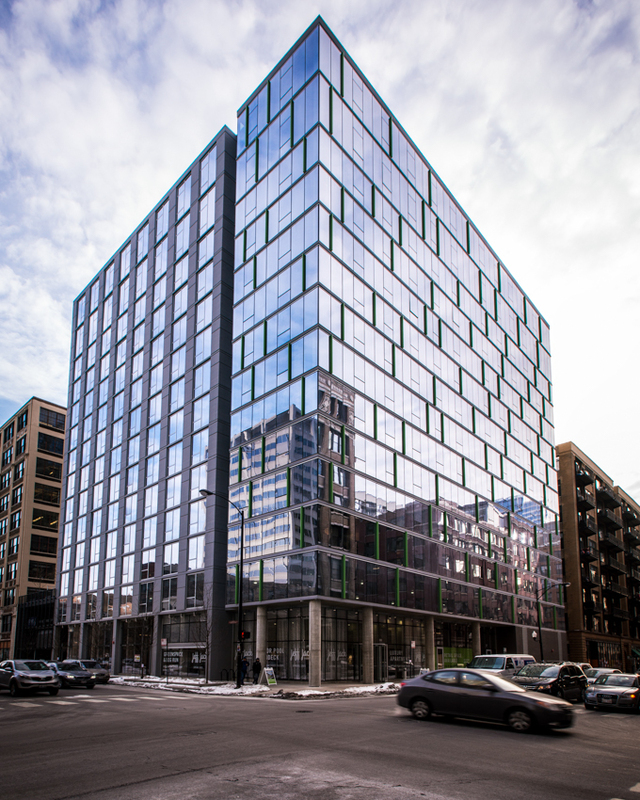 Stylish furnished apartments available for short to long term stays in the heart of downtown Chicago. Each suite is fully equipped to meet all your needs. Beautifully designed furnished apartments with sleek and modern finishes and top of the line appliances. 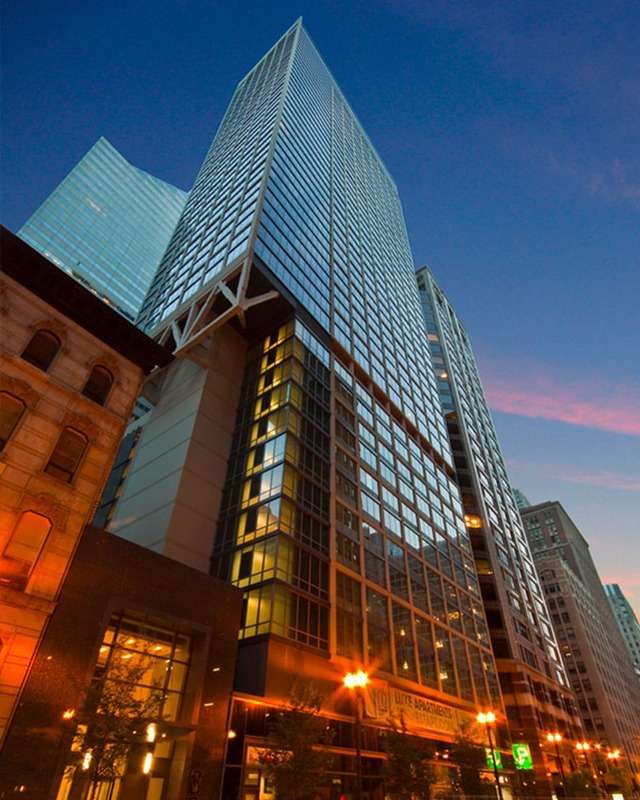 Located in the heart of Chicago's theatre and financial district, our front door is just footsteps from the best shopping and dining in Chicago. Located a short drive or walk from the best of everything, Alexan Lenox is minutes from GA 400, downtown Atlanta, and I-85 and I-75. Meander on foot to Atlanta’s most prestigious shopping destinations, including Lenox Square Mall and Phipps Plaza. Amazing present day living anticipates you at Legacy North. Appreciate strolling to The Shops at Legacy. Unwind and feast in the open air at one of the many chief close-by eateries, get a motion picture at Angelika Film Center, or reward yourself with a touch of shopping. 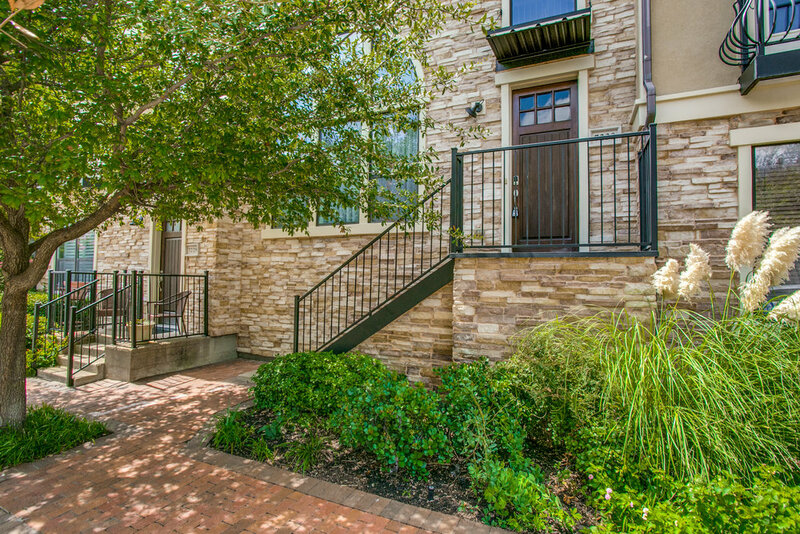 Our studio, one and two room condos for lease in Plano, TX highlight culinary specialist propelled kitchens with rock counters, profound dousing tubs, open living spaces, unimaginable perspectives and considerably more. Likewise, the conveniences are unending. From an off-rope pooch stop to three invigorating pools with private cabanas to complimentary wellness classes and an on location volleyball court, these brilliantly designated flats in Plano TX, offer a joyful way of life, dissimilar to anything you have ever experienced. 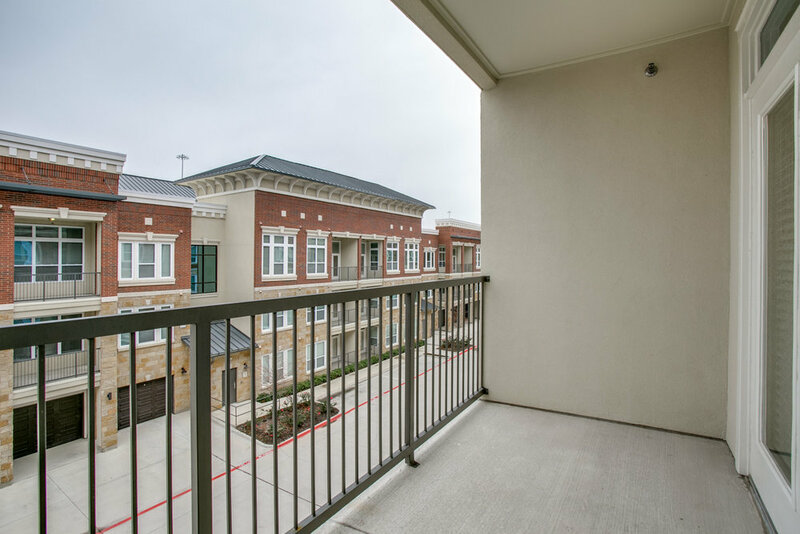 Additionally, with a helpful area Near the Toyota Campus and Legacy Business Park, and simple access toward the North Dallas Tollway, Sam Rayburn Tollway and Hwy 121, Legacy North puts you right where you need to be. Visit us today to find the extravagance, solace, and comfort of life at Legacy North.